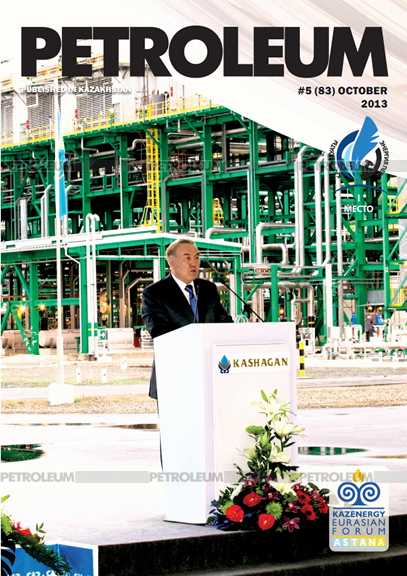 The Tengizchevroil (TCO) partnership was formed on April 6, 1993, between the Republic of Kazakhstan and Chevron. Current partners are Chevron, 50 percent; KazMunaiGas, 20 percent; ExxonMobil Kazakhstan Ventures Inc., 25 percent; LukArco B.V., 5 percent. Total recoverable crude oil at Tengiz and Korolev fields through April 2033 is from 750 to 1.1 billion metric tonnes (6 to 9 billion barrels). Estimated oil in place in Tengiz field is 3 billion metric tonnes (26 billion barrels) with 190 million metric tonnes (1.5 billion barrels) in the Korolev field. The circumference of the Tengiz reservoir is large, measuring 20 kilometers (12 miles) by 21 kilometers (13 miles). 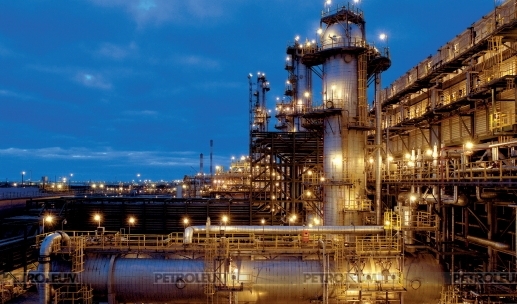 TCO completed its Sour Gas Injection and Second Generation Plant expansion project in the third quarter of 2008, which brought daily production capacity to approximately 75,000 metric tonnes (600,000 barrels) of crude oil and 22 million cubic meters (750 mscf) of natural gas. Crude production for the first half of the year was 13.9 million metric tonnes (108.7 million barrels). TCO exports crude oil through a variety of transportation routes. TCO exported crude oil via the CPC pipeline to Novorossiysk, via rail to Odessa and Taman, as well as to Aktau, then further to Batumi and Kulevi.